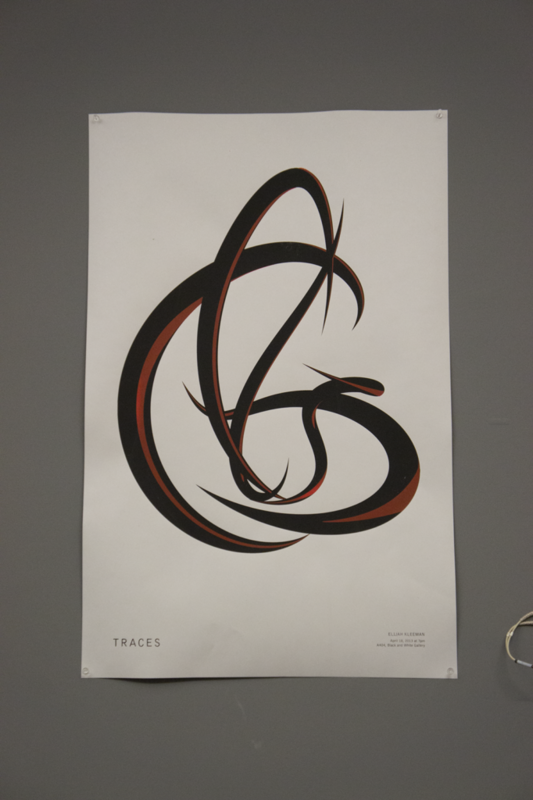 Here is the poster I had printed for my final undergrad show, Traces. This was designed between myself and a graphic design friend, and then she went and screen printed about 30 of them. Finally have an Oculus of my own!